I am in love with this Icky Stick I have had trouble in the past with getting rings around the toilet off. At first I was like how is this really going to work and this stain has been there for awhile and to my surprise after i wet this stone and started scrubbing it took the stain right out of the toilet and it was gone. This stone reminds me of the ones you get that you use on your feet but it's not. 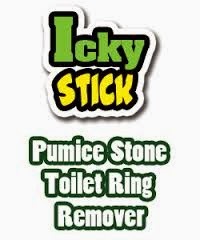 The Icky Stick Pumice Stone Toilet Bowl Ring Remover is the most effective and safe way to remove stubborn Toilet Rings. Don't waste your money on expensive and caustic chemicals that are dangerous for you and the environment. Use the Itcky Stick to gently rub out the rings caused by rust, hard water, calcium deposits and mildew. The Icky Stick gets what toilet brushes can't. The Icky Stick Pumie Stone is also great for stains in pools, hot tubs and on pool decks. 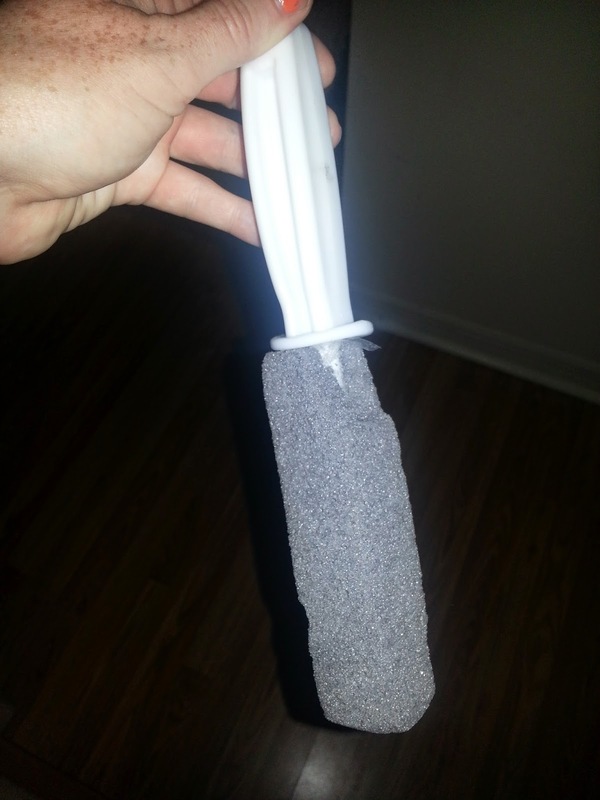 The Icky Stick will Shape to all types of curved surfaces to make scrubbing easier. To use, wet the Icky Stick pumice stone in water. Then gently rub the stain using a light sanding motion until the stain or toilet bowl ring disappears. 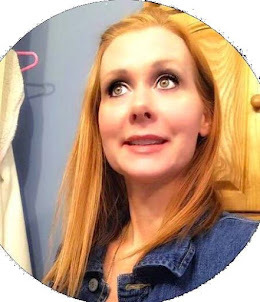 The Icky Stick Pumice Stone is safe for porcelain toilet bowls. If you’re unsure if surface type will scratch, test on an inconspicuous area before proceeding.